The best relationships are the usually the ones that last. We’ve beenaround for 15 years and have served more than one million customers. 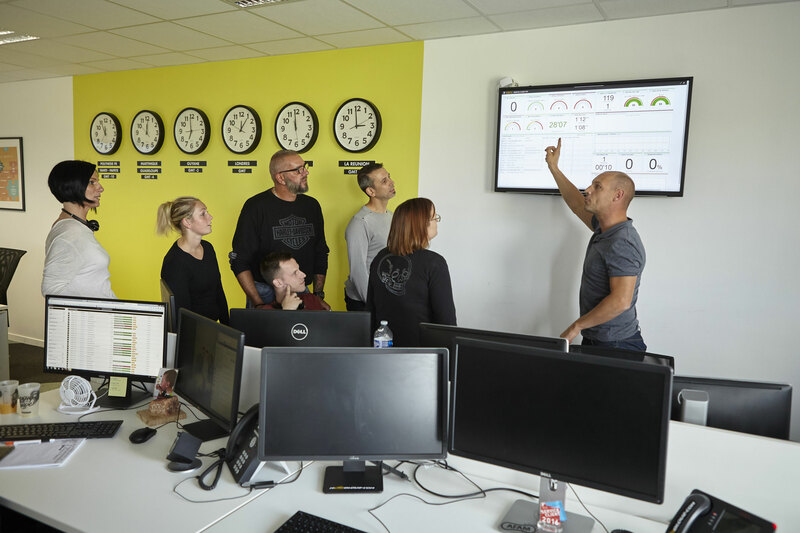 With over€50 million in sales in 2018, we can confidently say that Motoblouz’srelationship with its customers is cruising along very smoothly! 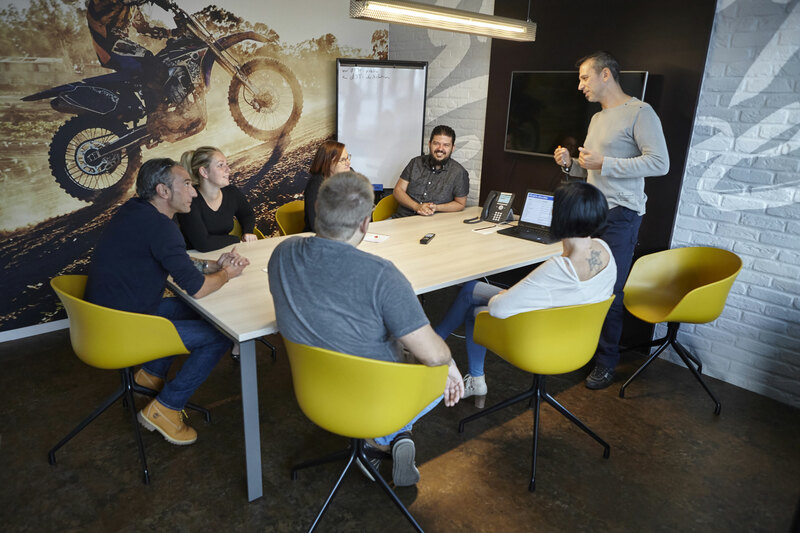 Built on trust, this partnership works so well because we’ve assembled atight-knit community of over 300 brands that share our vision and genuineobsession with giving every customer a huge selection of gear and accessoriesfor motorbikes (and bikers). In 2008, we revved up the choices by assigning a pro team to developMade in Motoblouz products. A decade later, we feature top-name brands likeDexter helmets, DXR riding gear, Kooroom accessories and tools, and ProVall-terrain gear. When you add in customer experience pushed to the absolute limit andservices like there’s no tomorrow, we can safely say we’ve done everything tomake our customers feel right at home. 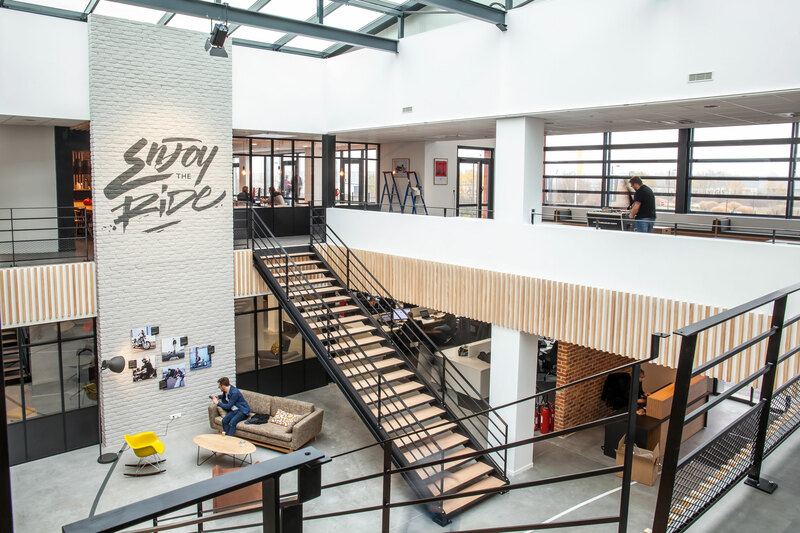 Speaking of home, we wanted an even deeper connection with ourcustomers, so we opened our first retail shop in 2018. 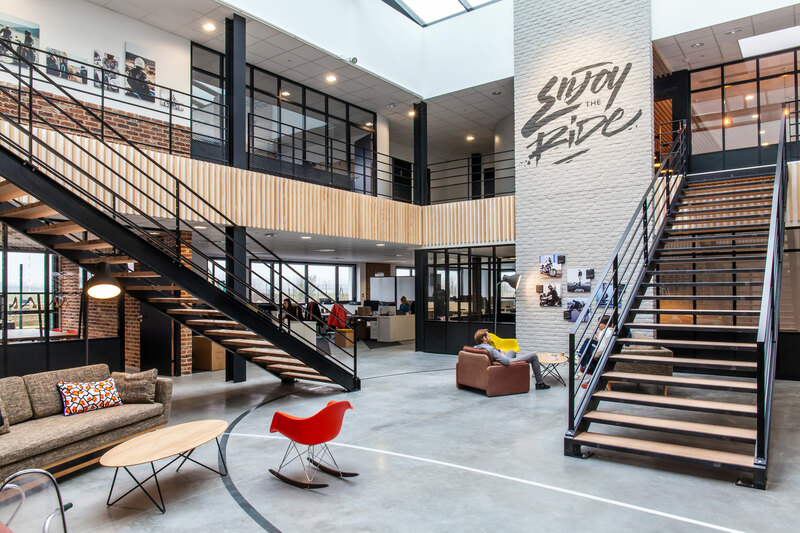 It has over 2,000 m2 ofspace and is located near Lille in Europe’s largest motorbike centre.Everything you need to pursue your passion for biking – all in one place. 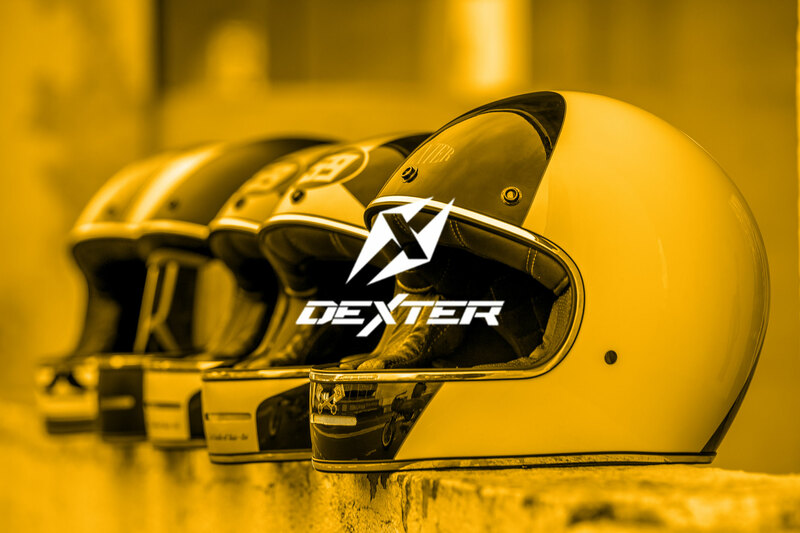 We launched our own brand of motorbike gear in 2008: Dexter. And we’ve been developing new products non-stop since then. Motoblouz’s dads Thomas Thumerelle and David Thiry proudly announce the birth of their baby named Motoblouz, produced by D3T Distribution. Welcome to the world! All of 5 years old and Motoblouz is a feisty little lad. Not only is the clever kid distributing gear for motorbikes and bikers, but he’s also developing his own product line to give his already long list of customers everything they need. Motoblouz is even hungrier after a quick growth spurt. He gulps down access-moto, a motorbike and scooter parts specialist. Accustomed to his new diet, he also devours Motoligne.com four years later. First Spain, then Italy. Motoblouz is a mere 11 years old and he’s already mastered several languages! He caters to international customers with new websites in these two countries. 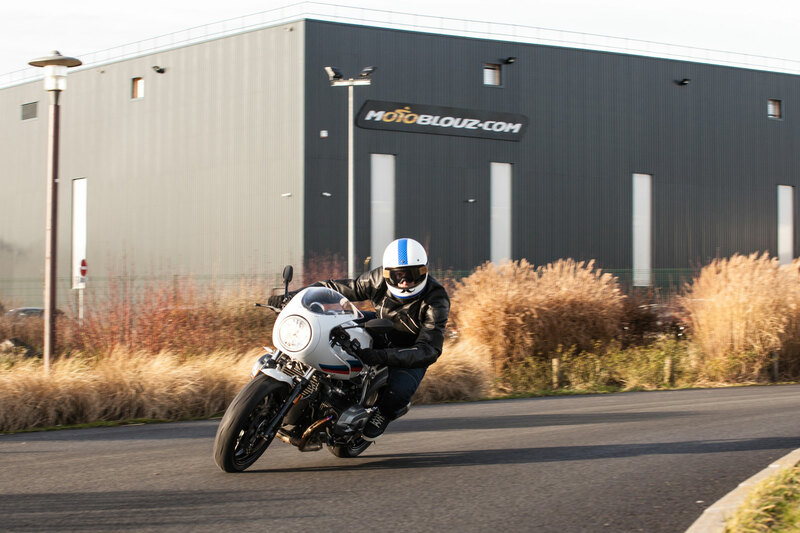 Motoblouz is bought by the Equistone Partners Europe investment fund, the principal shareholder in the Polo Group. 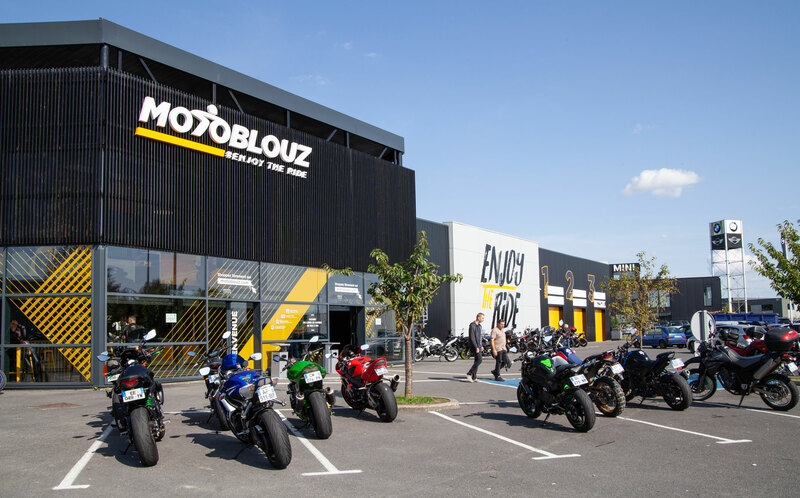 The group comprises two of Motoblouz’s counterparts: Motorrad and Sportwear GmbH in Germany and Sportsbikeshop in the UK. You know there’s nothing like the tight-knit bonds in the bikercommunity. There’s an understanding of how we do things and the rules thatapply to the activity we love. 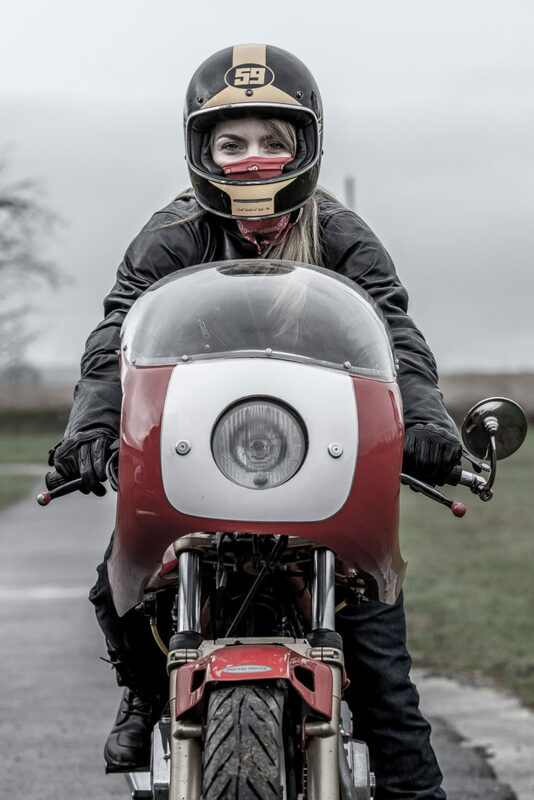 Motoblouz wants to be the go-to glue that bindsall us riders together. How? Bygiving you everything you need. the ultimate online destination for every bike lover – always a fun and safe ride! In order to keep a demanding (rightly so) biker community happy, we feltit was our duty to create a team that’s just like them. Let’s just say we roseto the challenge. Motoblouz has biking running through its veins. Each and every day we bend over backwards to get you what you need. Weclosely scrutinise all the top two-wheeler brands and assemble an absolutelyinsane product selection – plus we cater to every style of riding out there. Wepractise our trade with the utmost transparency. Isn’t that how you gainpeople’s trust? And we’re notmessing about! We love our employees as much as our customers. So we go out of our wayto spoil them and make sure their job is 100% fulfilling. Our guidingprinciples are: freedom, trust, and take the road that calls you! What's my job? I develop the best features for all two-wheeler fans. As a co-founder of Motoblouz, my greatest sense of pride comes from the overriding mindset here. The team members are full-on into everything we do! Being an online seller at Motoblouz means learning something new every day in a supportive and rewarding workplace that makes me want to push my own limits. I love feeling like we’re in a lab testing out new things with the teams! We have a blast! I’m in heaven! Just send us your CV. We love surprises! As you’ve probably realised, our top priority at Motoblouz is findingthose hard-core enthusiasts who have genuine character and love taking theinitiative. If this sounds like you, then we wanted to meet you yesterday!